There are a few things I’ve been coveting lately, so I figured I would share them. Hope you enjoy this short and sweet Sunday post! Okay, I think I’ve covered everything! It’s quite a bit, but when you’re obsessed with clothes and all things fashion it is bound to stay this way. 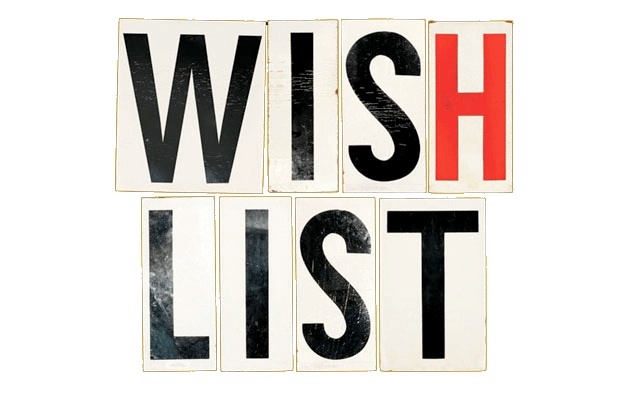 lol What’s on your wishlist? Are you always coveting loads of fashion bits? Anyways, have a great and productive week! Stay happy and stay positive. Love y’all bunches!